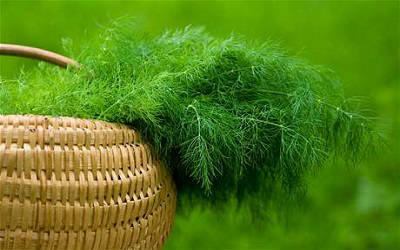 Dill is a one year herb, which is not so popular nowadays. That’s because many people haven’t ever heard of it. But in the past, this herb was a specialty in many kitchens around the world. It is has a unique aroma. Beside its usage in the kitchen, it is a wondrous cure for many diseases. Some ancient books say that it has an excellent power against the bad spirits. 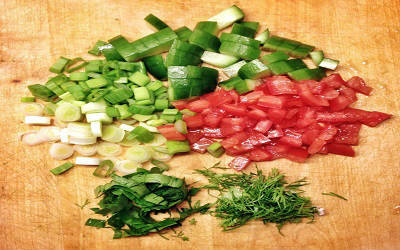 Ancient Herb In Modern Kitchen! The ancient Egyptians and Romans were familiar with its incredible benefits. They used to consume it every day with different kinds of meals. They used to prepare soups and salads, but they also ate it fresh. Cut all the ingredients in pieces and mix them. Then, add some apple vinegar, olive oil and salt. Mix it again. Now the salad is ready. The dill contains a high level of vitamins C and A. that’s why it is magnificent for bacterial infections, for better eye sight and for better skin color. Also the dill is used for better immune system, headaches, temperature, sore throat, bad breath, cardiovascular problems, reducing toxins in the body, cystitis, kidney problems, menstrual problems, skin problems, cellulite and many more. 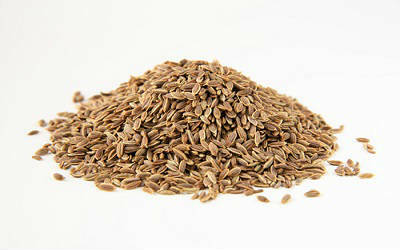 The dill seed is also important part from the plant. It is great for proper stomach work and for insomnia. Take the seed and add them in the white wine. 5 days later, stir it. You should drink one small glass after lunch for proper work of the digestive system.